Photo by David McKelvey from the Londonist Flickr pool. 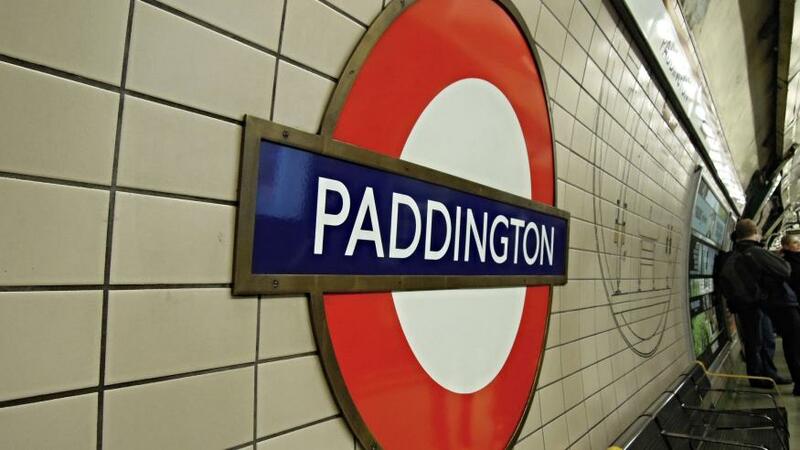 Heading to Paddington? Don't try and use the Bakerloo line as trains aren't stopping there from today. Transport for London is replacing the escalators that head down to the platforms, and also doing more work on a tunnel to link the Bakerloo line to Crossrail. TfL says that about 82,000 people use the Bakerloo line every day, and 165,000 people use Paddington tube station generally. Once Crossrail opens, that's expected to rise to 248,000. The Circle, District and Hammersmith and City lines are still stopping as normal. The Bakerloo line at Paddington will re-open in time for the Notting Hill Carnival.